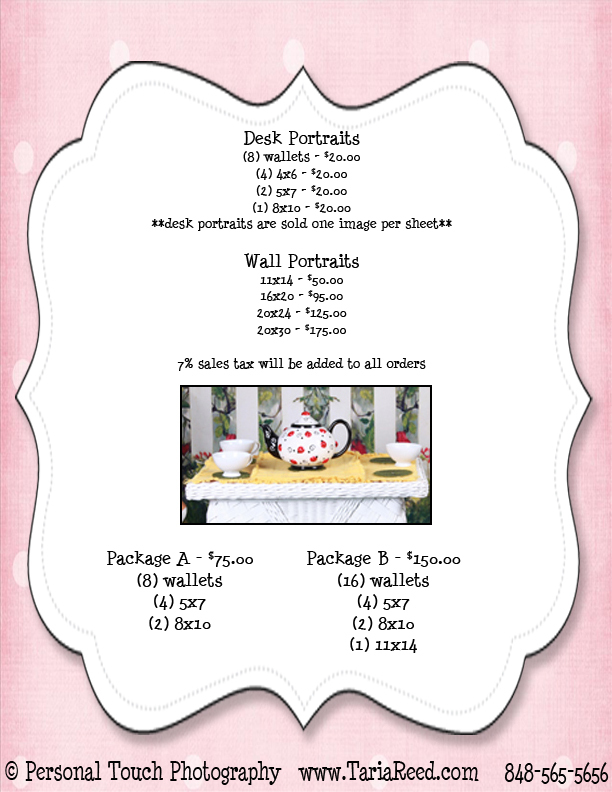 Taria Reed Photography: GARDEN TEA PARTY!! Well it's that time of year again. It's time for our spring/summer of special themed portrait sessions. 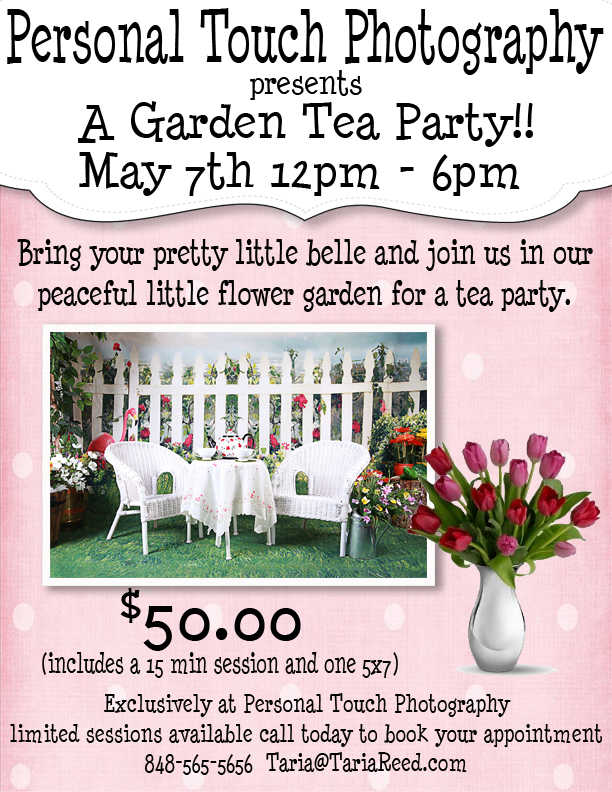 We are planning a ton of super cute sets for you and first up is our garden tea party. This set is great for girls and boys up to age 8 or 9. You can put them in their Sunday best and have them show off their sweetest smile. These sessions are by appointment only, and as usual a portion of the proceeds go toward our Autism Walks team in honor of my oldest son A.J. We look forward to having you come play with us! !